Wow, yesterday marked the first anniversary of my blog! And what an adventure the last year has been. I started writing a blog as a creative outlet and a form of therapy, really. I’ve always been passionate about writing and found it very cathartic. I also like playing around with techy things and like to get creative, so it seemed like a good project for me. I was in the process of recovering from something of a mental breakdown due to myself being ill after birth and Autumn becoming critically ill a couple of weeks later. A blog was somewhere I could go to distract myself and focus my thoughts on. I planned to eventually tell my story in the hope that it would help people, and I did in the form of two posts: Autumn and the Ovarian Cyst and When Mummy went crazy with anxiety. The support I had from people after writing those posts and messages from people they’d helped were quite overwhelming! Starting this blog was life changing for me. I went from being scared to leave the house or drive, to driving myself to baby groups within weeks. Within a couple of months, I was going further afield and visiting family 7 miles away! Autumn’s Mummy stopped me from being isolated. I went from waking up each morning feeling scared, to wondering what excitement the day would bring. This was in part due to amazing support from Family Action too, as I wouldn’t have been brave enough to get out driving on my own. As the year went on, more and more exciting things started happening. I was invited to press launches, sent products to review and got to work with brands and businesses I’d long admired. As well as that, I’ve met so many amazing people. It is all hard work and as fun as it is, it can get stressful when you’re trying to balance the rest of your life and meet deadlines. Unless you blog, I don’t think you realise how much time it takes. There’s no such thing as a freebie, you work for it; spending hours writing about it, photographing, editing and working on SEO (search engine optimisation) for your blog post. However, it has been truly amazing despite my occasional stressy moments! It has helped to bring me out of my shell and I’ve done things I never thought I’d do! To celebrate our first birthday in this little corner of the internet, I wanted to put together a little giveaway for my readers! Firstly, I have some prizes very kindly donated by The Food Nutritionist. These comprise of a lovely kitchen towel and oven gloves which usually retail for £20. If you haven’t already seen it, Jeraldine’s website is amazing! 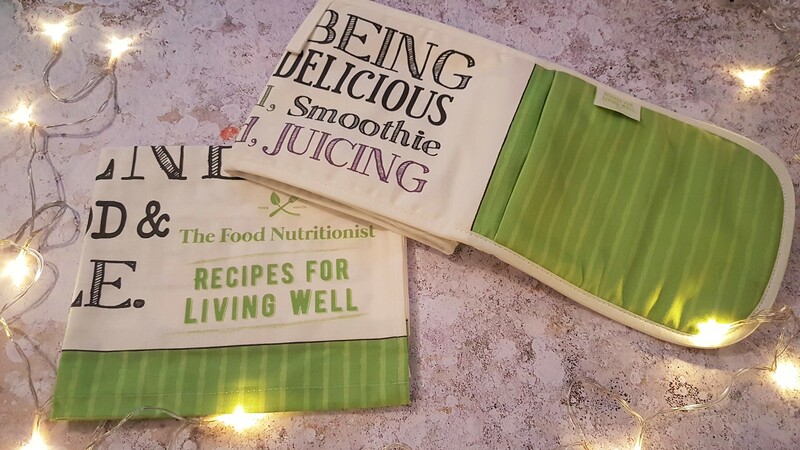 She teaches people about the health benefits of eating ‘real food’ and helps them to become healthier, offering a number of services. Please do check it out. The prizes I’ve added are worth around £20, bringing the total value of these prizes to over £60! I hope whoever wins really enjoys them; good luck everyone! You have achieved so much in one year. A lovely giveaway – and I have gone all out and got my full 50 entries! MMT for the win! Thank you! Yes, I love a face mask too 🙂 Good luck! 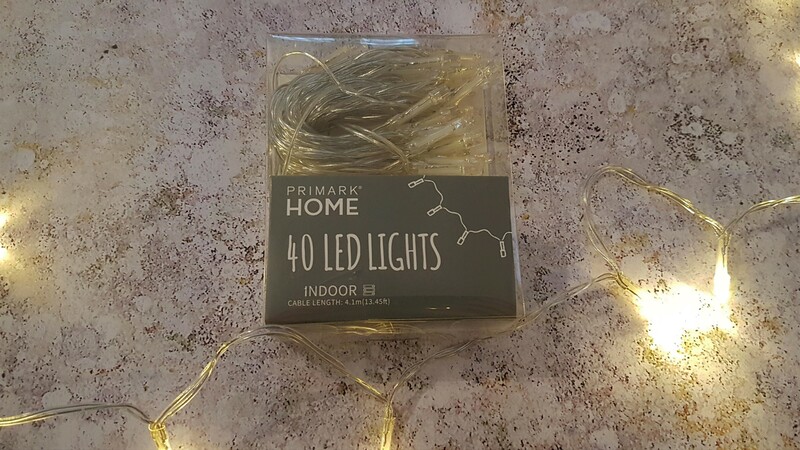 I love the fairy lights as I have lots around our home all year round – I think they brighten up the room, especially at this time of year, when it is still dark and all the Christmas decorations are down ! Well done on your blog milestone. My favourite item is the face masks, because they would be a touch of luxury and pampering. Thank you! 🙂 Good choice, I always enjoy a good face mask. Good luck! I like the face masks! I love a good pamper night! Thanks for the chance x Happy Blogiversary! Happy Anniversary! I would love to try the face masks as its a great excuse for some pamper time! They’re great, aren’t they? Green is such a lovely, fresh colour! Fairy lights! I love them! I am always in need of more! Hehe, you sound like me 🙂 Good luck! Happy blogversary! The voucher would be great to treat myself with! I would love the boux card to suprise my husband with something (well a treat more for me lol). ?? I like the light up bath duck. So cute! With 4 children I rarely get a moment to myself. I love the Face masks, would be the perfect excuse to allocate myself some ME time. Thank you for running such a wonderful competition. I enjoy reading your blogs. Keep up the Amazing work! ? The Light Up Bath Duck – my kids would love that! My favourite prize has to be the face masks as i use them every week after a nice hot bath relaxing in front of the TV. The light up bath duck is fun! The shea butter . I would love to try your local firm’s product. 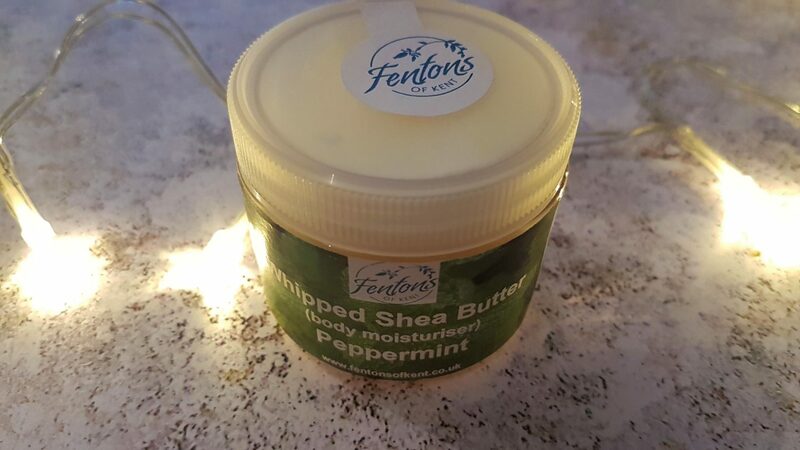 My favourite is the Shea Body Butter! The light up bath duck! I know my little one would love it! The gift card is my favourite! Happy anniversary! I love the voucher for underwear as it would be lovely to treat myself! The Boux gift card because a little luxury is a real treat! Happy Anniversary! Fairy lights and face masks would make for a lovely relaxing evening in! And huge congrats on your blogiversary, you’ve come such a long way over the last year+. The internet helps me feel less isolated too, although I mostly just lurk on other people’s blogs and don’t have one of my own! Face masks to fix my mess of a face 😉 haha! Firstly thank you so much for the competition. I really like the soggy moggy bath plug, it’s unusal and I think my kids would love it. I love the look of the she’s butter moisturiser. Great selection of goodies! It’s really difficult to decide which prize I prefer, as I would share them with my daughter and my grandson, who both live with me. 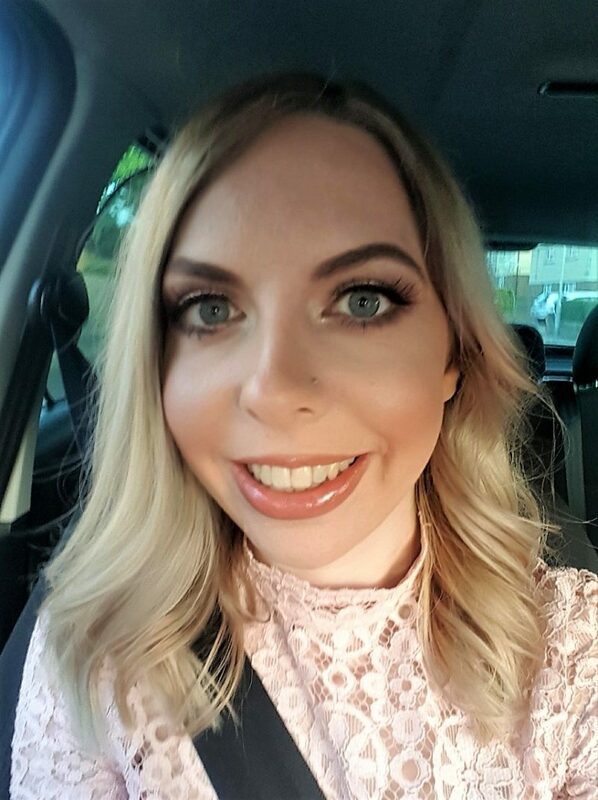 My daughter is my full time carer, so I’d give her first choice, as she never ever complains, despite only being 22 years old and having had ME/CFS for several years as well as hypermobility problems since she was born. She’s also a fantastic Mum to my 4 year old grandson, who would love the bath toys. So, I’m really sorry, but I’m going to have to say I love all the prizes equally. No problem, I’m not going to force you to choose one! I have hypermobility problems too, so I can empathise on that part. What a wonderful daughter you have. Good luck! The face masks – I can’t remember the last time I used one! The light up bath toy, the duck is my favourite, I think my daughter would love this, she loves her bath times ☺️ thanks for the chance. The bathtime fun goodies, my youngest is like an orca whale in the bath, the more splashing the better. 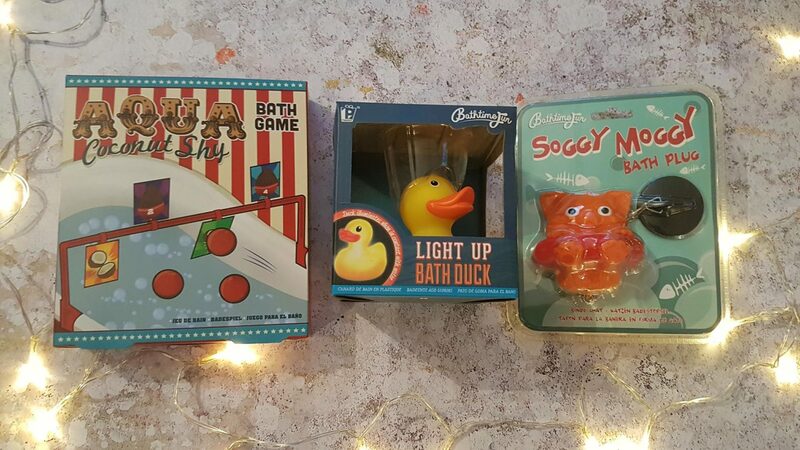 Hopefully these fab bath toys will distract! Oh the face masks. Would really love to give myself a little a pamper treat. I love the Boux Avenue gift card – what a generous prize this is! I love the 7th heaven masks – love a pamper! The face masks would be my favourite, I love a good face mask! I really like the kitchen towel and oven gloves. The Soggy Moggy Bath Plug! I love a good face mask ? the body moisturiser as I use a lot of body cream to keep my skin smooth!! The aqua coconut shy! The perfect novelty for my other half who spends hours in the bath! Why do men do that?! It’s always nice to hear why bloggers started, we all have a different story and I particular love yours! I can’t believe it’s been a year since you started blogging. This is such a lovely giveaway, thank-you. The face masks are my favourite. I used to use them loads, but now I don’t often remember to take the time to pamper myself. I really need to start! My favourite is the Boux Avenue gift card. Their stuff is so lovely and it would be great to treat myself. 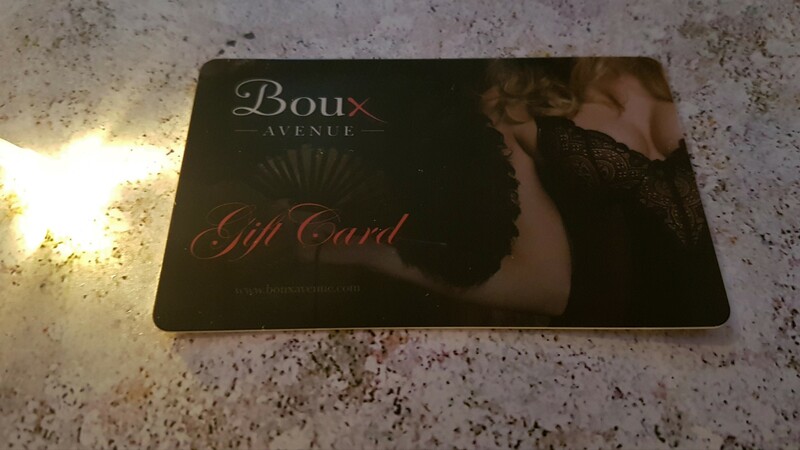 The Boux Avenue gift card would be a special treat. Congratulations on your first year. I wish I’d had this charity after my baby’s birth, I had very little help. I love the Soggy Moggy. So cute. Happy one year anniversary hunni. 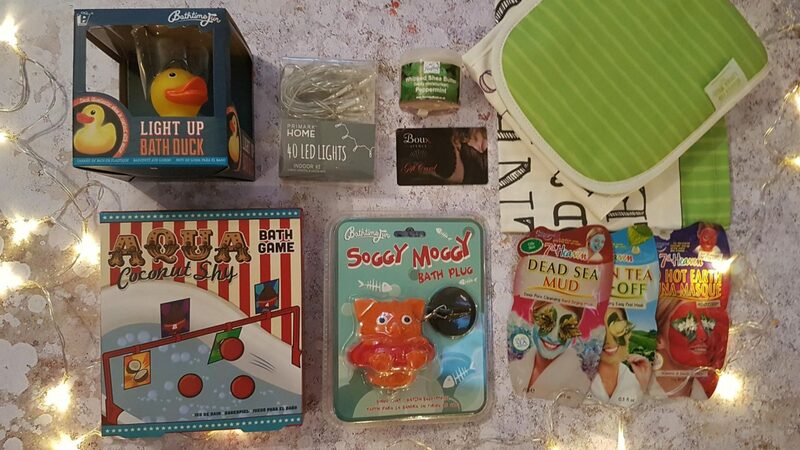 The oven glove & tea towel are my favourites, my daughter would enjoy the face masks, body moisturiser and Boux Avenue gift card, and my granddaughter would love the bathtime fun items & fairy lights. Happy One Year anniversary, great giveaway thanks fingers crossed ??☘️????? The facemasks would be a real treat . I’m always running around after everyone else and could do with a pamper session! Great giveaway thanks for the chance! What a lovley page with so many great items on, I especially like the light up bath duck – totally quakers! 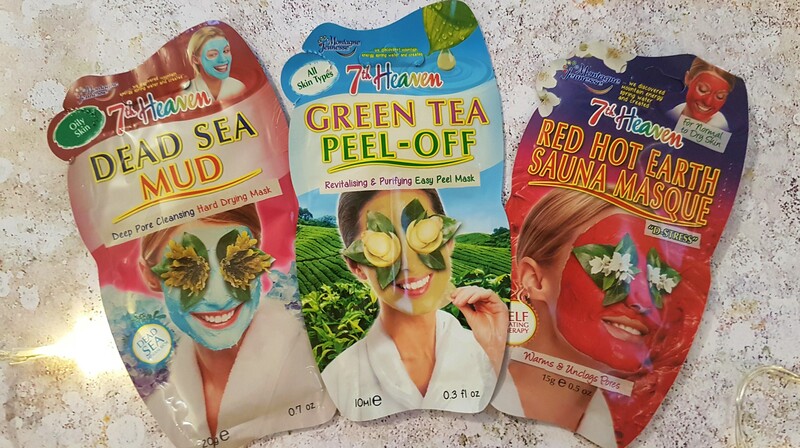 The 7th heaven face masks, perfect for a good pampering session.